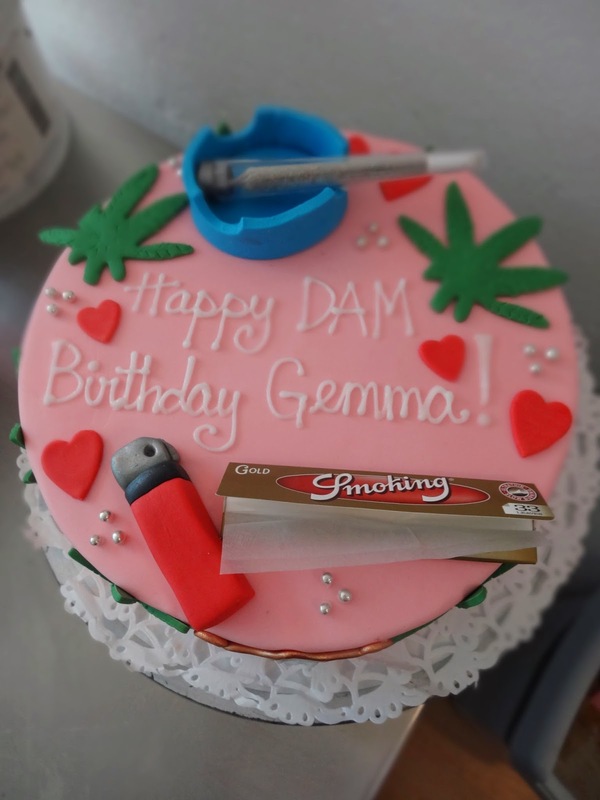 2 fun Amsterdam red light/cannabis themed cakes! 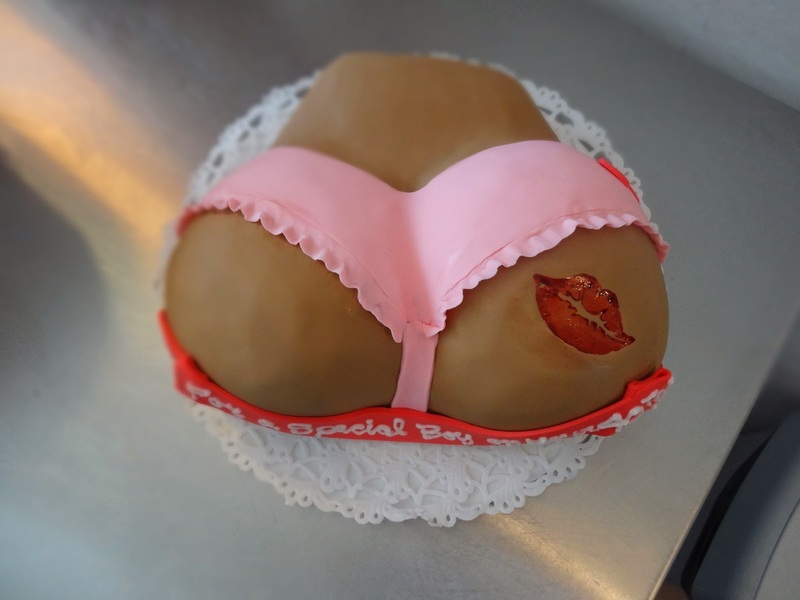 We make all kinds of cakes! oh yes we do!